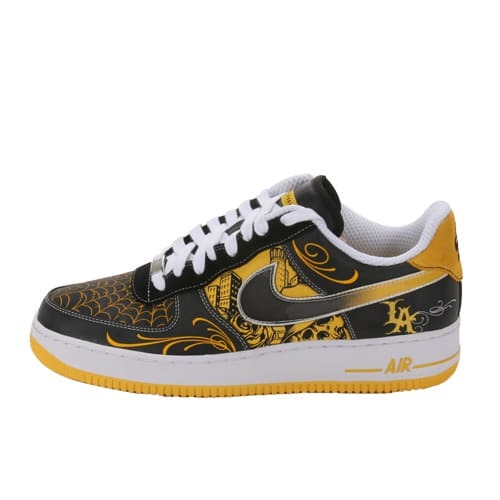 Nike Air Force 1 "Mr. Cartoon Livestrong"
"All of Cartoon's sneakers are dope, but these ones have all of his shoes put together into the design. They're very detailed, and this version is my favorite of all his shoes."